For experienced and professional drain and sewage cleaning and maintenance, have Hansen Plumbing turn your water and waste systems into an investment for your home. Whether it’s a slow drain or a complete pipe repair, our experienced team has your back. We provide you with expert service and leave you with the knowledge needed to care for your drains for years to come. Water and waste are the two continuously used features in any home. 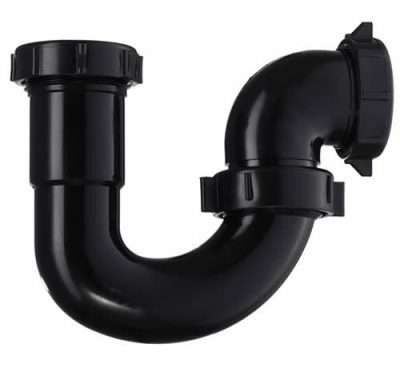 Have Hansen Plumbing bring your drain and sewage systems to maximum efficiency with an inspection and preventative maintenance where necessary. Our experts will walk you through the processes and leave you feeling confident in your homes crucial systems. Add value to your home with a proven drain maintenance invoice and service report. When it comes to residential drain cleaning services, there’s no problem too small or too large for Hansen Plumbing. Here are some of the issues to look for when considering drain and sewer maintenance. Have a question about an issue not listed? Contact us, we are happy to help. With nearly forty years of plumbing experience, our expert team goes beyond drain and sewer cleaning. We teach preventative methods that will keep your pipes, drains, sinks, showers, and toilets running at their best performance. We strongly believe in preventative maintenance and catching what could potentially be a significant issue in your homes drainage system early. Financing is available for larger projects and emergency issues.